If you intend to purchase Automatic door openers, then it is crucial for you to know about the things that you could benefit from this equipment. Most Toronto household and businesses have this kind of security equipment in their very own houses and commercial areas of operation. So, you would probably see that from that alone, there is a significant benefit that you could have from them.Hunter Automatic AutoSwing Door Openers is one of the professional company in Toronto offering high-quality automatic door opener installation services. What is Automatic door openers? The automatic door opener is a modern device which enables the opening and closing of doors. It offers excellent support primarily to persons who have limited mobility and those who are handicapped who may find it not possible to open or close any door manually. Automatic door openers are bought with wall switches on them. These doors can be amputated by remotes which are handheld. Many of them are wired or may be wireless. The wall switch is installed in a place where users can be able to access without struggling. The users who need to operate the door have to press the button for the door to function.Handheld remotes work in the same way though they use electric power for them to operate. In case of the power failure, they are set to operate manually, but it should be possible for the disabled to operate them. If that is not the case, someone should be around to assist them. Some companies offer battery backups for the doors which is responsible for automatic door operation until the power is restored. How can door openers improve your Business? An automatic door is advantageous to homeowners particularly to those who are living together with children and the elderly. This type of entry comes in handy for people who want a comfortable and convenient way of opening and closing doors of their homes or their commercial buildings. An automatic door opener consists of a drive system that has technologically advanced belts and chains that are devised to make door openers free from making noise. The chains and belts also ensure durability and strengths, stopping frequent malfunctions and dislocations. These openers are also developed to be energy conservative and come with a robust motor that can endure heavy lifts. It has new features, a user-friendly remote security device, and the control set that guarantees a still sailing operation. These openers have the outer emergency release. In case power fails, such device allows manual operation. Automatic door openers are more convenient and installing them in your commercial buildings is a sign to your staffs and clients that you care. It is economical because store accessibility is improved which is a factor that contributes to your profit margin. For you to know which doors are better to install automatic door closers, you can get the knowledge from the committee that deals with accessibility issues. You can also have a closer assessment of your building. 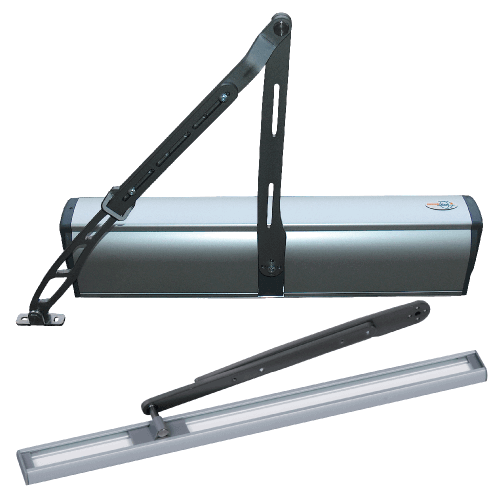 Hunter Automatic AutoSwing Door Openers are a leading door installation and repairs company based in Toronto. We offer a lot of knowledge and experience to commercial customers throughout Toronto. We provide a range of services including an Automatic door openers installation services, free estimates, and quality products. Our company is customer focused and offers a quick and friendly service.We have an excellent reputation throughout the area and provide quality repairs and installation services on a daily basis. In need of our excellent facilities? 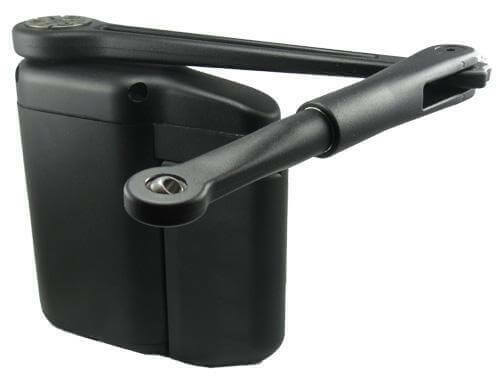 Don't hesitate to call us or email us to understand more about the door opener services we offer.